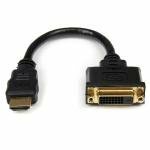 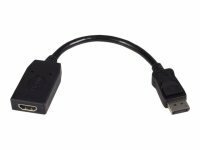 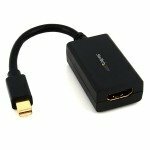 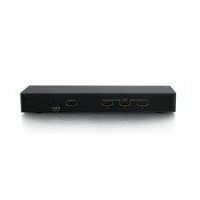 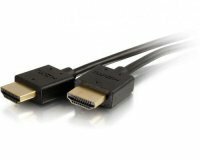 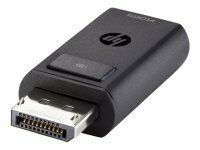 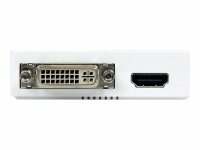 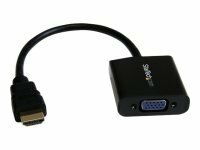 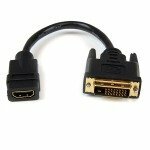 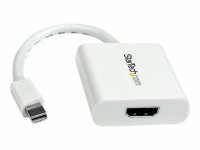 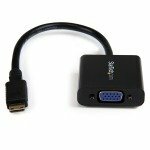 Whether you are looking for switches, couplers or adapters you will find all your HDMI accessories on this page. 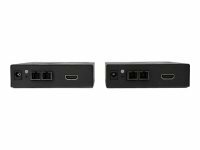 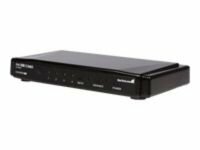 Extend the reach of your cables with a coupler, or connect multiple HDMI devices to one port with our quality switches. 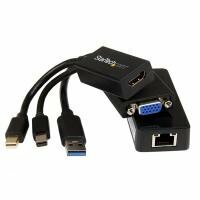 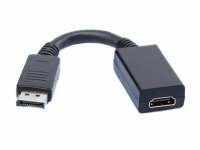 If you use HDMI cables you can also discover useful devices such as VGA and DisplayPort converters. 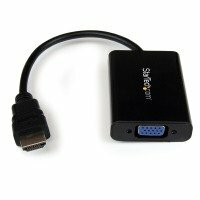 Check out the full range by scrolling down the page. 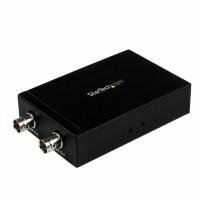 Complete your network and order today to take advantage of our low prices.